Wow, not even half naked Milla Jovovich can save this movie from the crap script. Almost nothing make sense story wise. The whole movie looks more like game cut scenes. 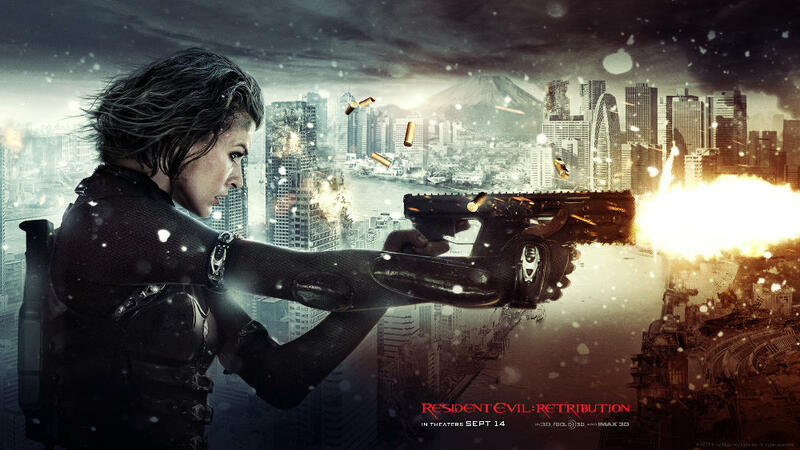 And that beautiful girl playing Ada Wong seriously need some acting lessons. Some of the fight scenes are good but all followed by stupid scenarios, too stupid it almost insulting. The only thing worth paying is the 3D. It’s very good, a lot better that The Amazing Spider Man (dunno why, my hatred towards TASM grow stronger since I re-watched Nolan’s Batman trilogy).